Over the past few days, I’ve read two blog posts that contained fantastic information, so I thought I would share them. They came at a perfect time for me since I am in the beginning stages of writing my suspense/thriller novel. Emotion in a story is oftentimes a bit tricky and elusive. It’s not important to infuse high, dramatic emotion in each scene, but in order to keep your readers interested and ‘on their toes,’ it is helpful to tweak the emotion/expectation in as many scenes as possible. After reading the below post, I decided to keep this in mind as I’m drafting my latest WIP and see where I can add arcs to increase pacing. 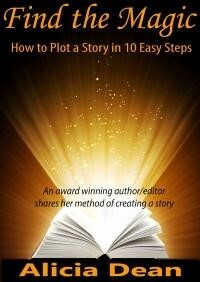 Interesting ideas–a good way to analyze one’s own writing–especially the “arc” ideas. Thanks for posting. You’re welcome…glad you found them helpful. Yes, the arc might come in very handy. 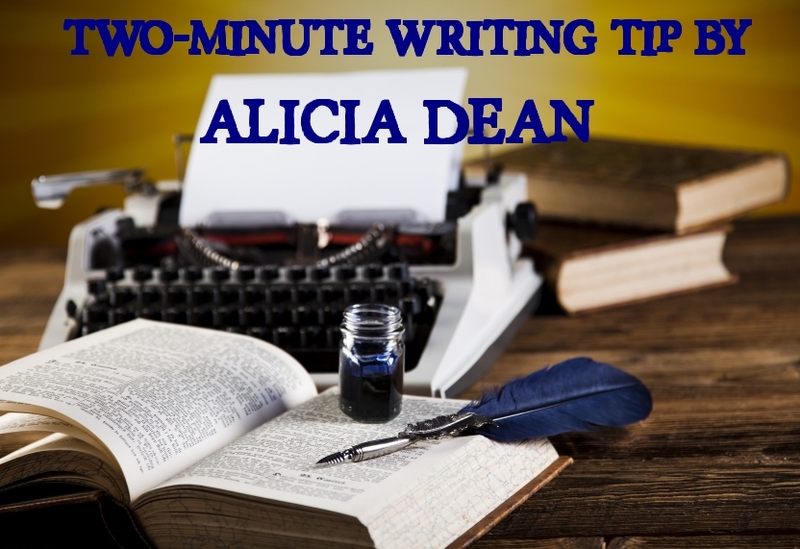 Timely tips, Alicia! Thank you for posting! Those were both excellent articles! Thanks for sharing! So much to think about when you’re writing! But that’s what keeps it exciting. It’s ever-evolving. Yes, so true. I never stop learning and rather than being discouraged, I find it exciting. 🙂 You’re welcome and thank you! Gray post, Alicia. I’m going to have to bookmark these. Yes, I did as well. Thanks! Adding emotion into the story can be difficult! The link you shared is helpful. Thank you! Yes it can for sure. You’re welcome! Thank you, Alicia! I LOVE your two minute tips! We are all so busy, but I know I will always find quick and worthwhile tips on your site! Keep up the great work! Excellent articles. Thanks for sharing. The one on villains gave me an AHA moment. That’s what’s wrong with my WIP. I know who the villain is but don’t really know him/her. I will definitely follow those steps. SO glad you got your AHA moment. Yes, knowing the villain is critical. Glad I could help!